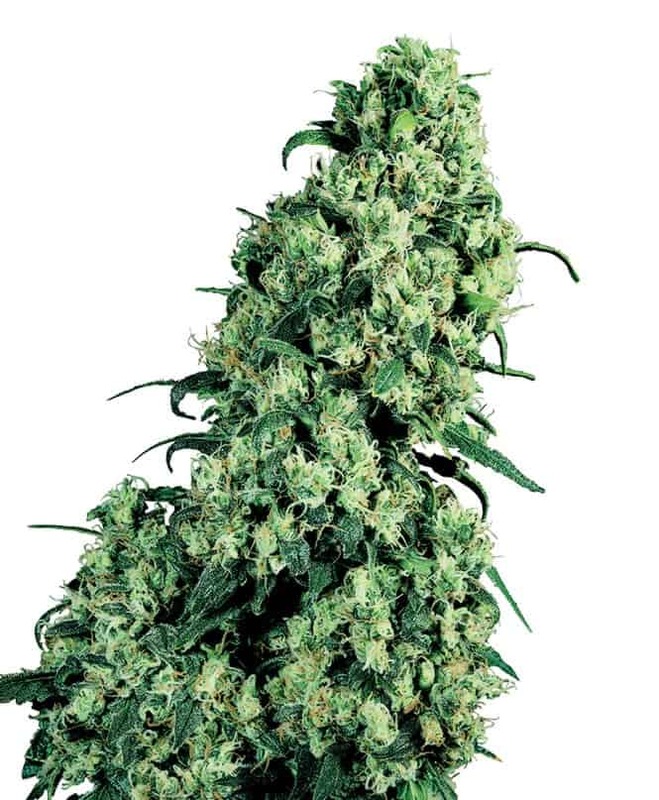 Cherry Bomb Seeds are the result of crossing the legendary, large yielding Big Bomb with an unknown fruity strain. 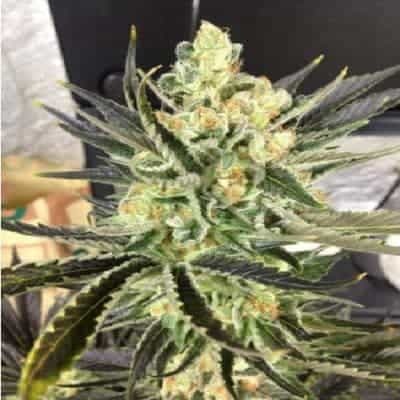 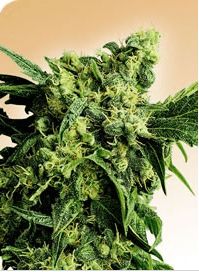 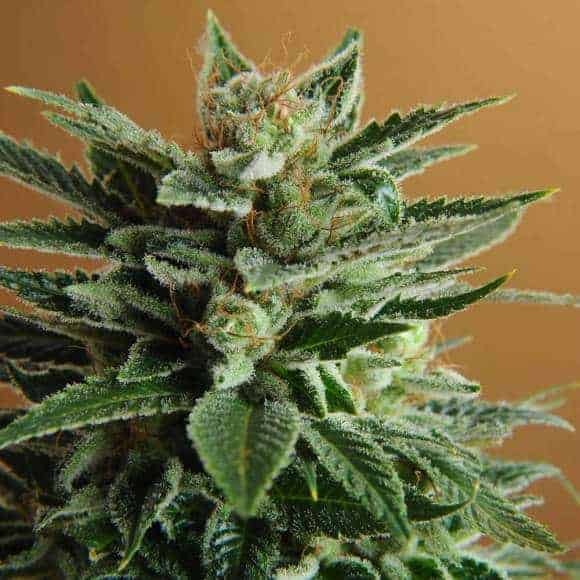 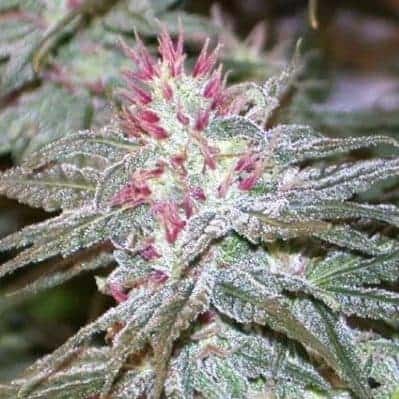 The outcome is as you’d expect from strain called Cherry Bomb; a great tasting and potent indica dominant weed strain that’s a prolific producer. 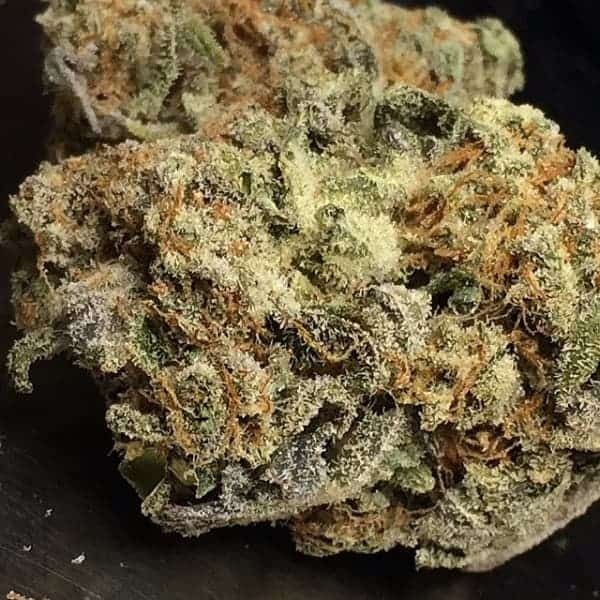 are only looking to get slightly medicated, or to start the day off right. 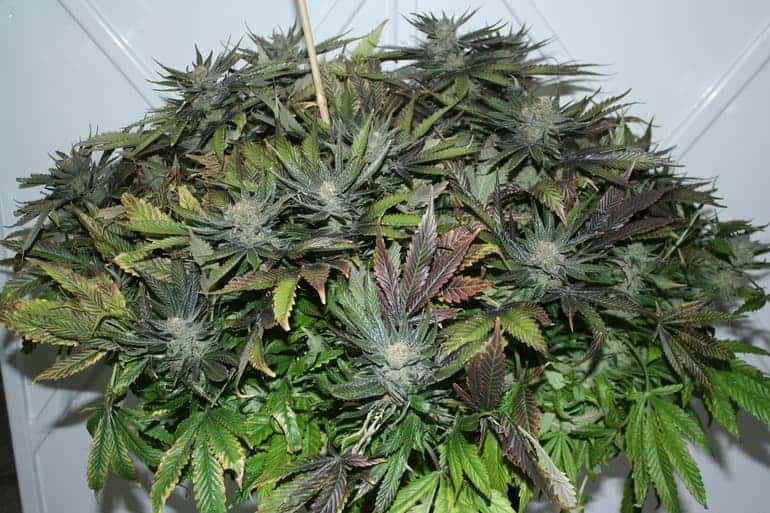 Appearance is light green and not much to look at, but it gets high ratings from fans of the fruity style strains. 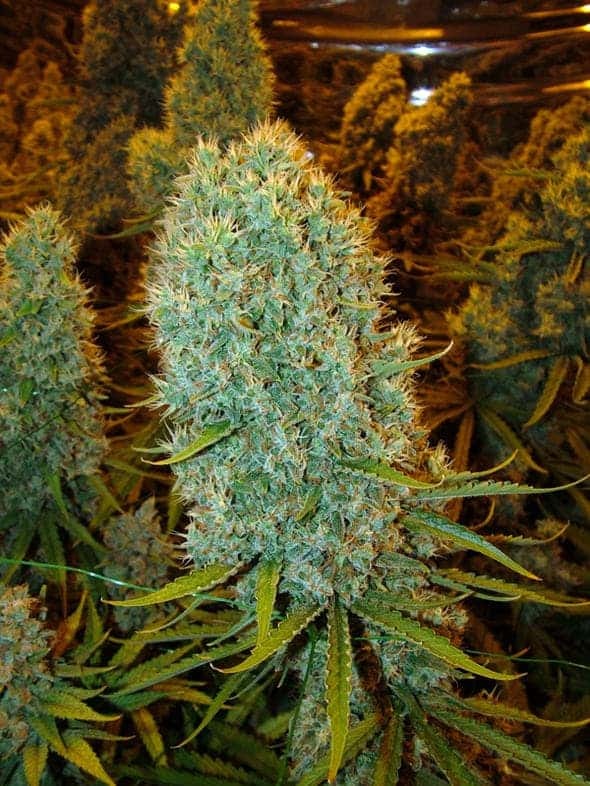 Check out more of our dope seeds.